As I got older, I loved being the one handing out the treats to those who came to my door. Truth: I've always been a scaredy cat, so I wasn't one for haunted houses or mazes, but I still really enjoyed October 31st. Now, as a mom, I get to relive my youth, dress my girls up and take them out in the neighbourhood. OK, we only go to a few houses, but still. This year, Halloween happens to fall on a Friday, so it's the perfect excuse to extend the special day beyond one night. After all, it's nice to wear your costume for more than a few hours. 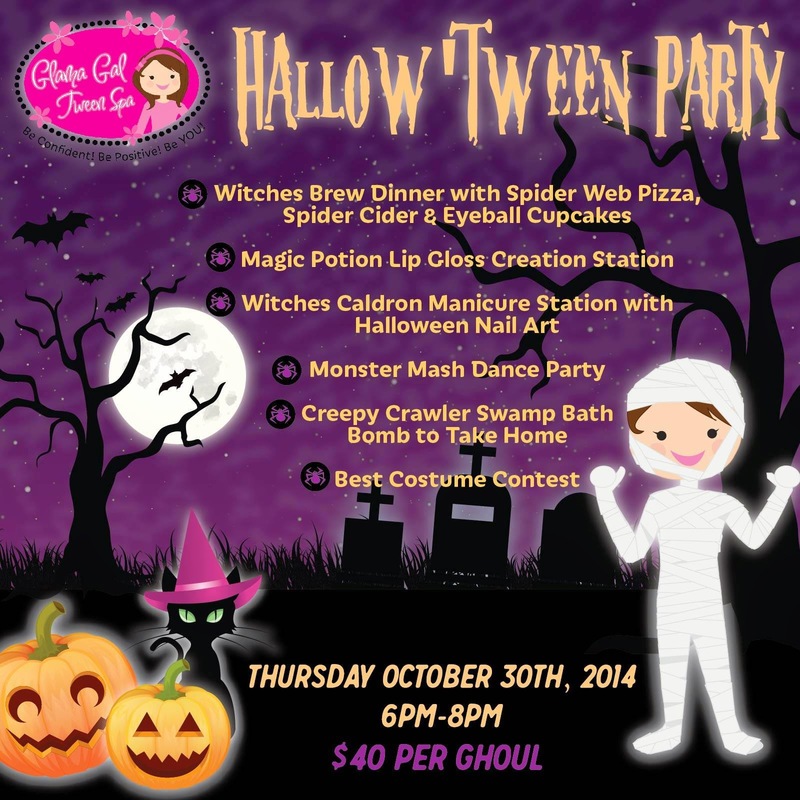 Glama Gal Tween Spa has a full WEEK of Halloween events planned for young girls (and boys!) 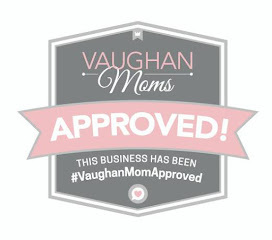 at their various locations: Vaughan, Newmarket, Unionville, Toronto, Ajax, Oakville and their newest location, Sudbury! 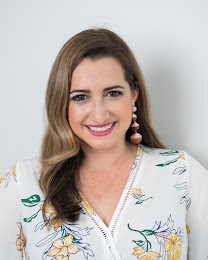 What I love about these events, in true Glama Gal fashion, is they are designed for kids of all ages and have great age-appropriate fun that will be somewhat spooky but super memorable, too. On Thursday, October 30 from 6-8 p.m., Tween Ghouls are invited for Witches Brew Dinner with Spider Web Pizza, Cider and Eyeball Cupcakes! Sounds delish. Plus, tweens can enjoy a lip gloss creation station, manicure station and Monster Mash Dance Party! $40/tween, available for purchase here. This one has my little munster's name written ALL. OVER. IT. 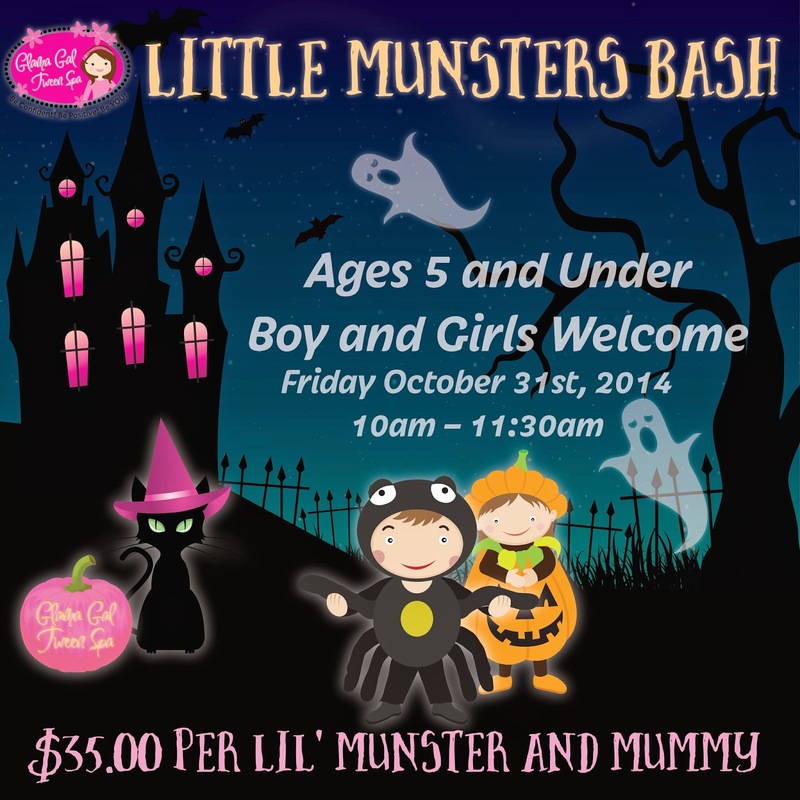 On Halloween morning, Friday, October 31st, from 10 a.m. - 11:30 a.m., Lil' Munsters and their Mummies (so cute, right?) can visit Glama Gals for a bash! Boys and girls will have a blast decorating their own mini pumpkins, creating handprint bat bags, decorating mummy cupcakes and more! $35 per Lil' Munster and Mummy, available for purchase here. This is my kind of Halloween partay. And if that wasn't enough, Glama Gals has a Halloween Spa Special until the end of October! Visit your local Glama Gals Tween Spa to enjoy a pumpkin spice mani/pedi, spider web nail designs, a trick or treat gummy worm mist facial (intriguing! ), and take home a witches brew bath bomb! To celebrate Halloween, Glama Gals and Simply Suppa are offering one lucky tween a ticket to the Hallow'Tween Party on October 30! To enter, complete the Rafflecopter below. Good luck and may the ghastliest ghoul win! Muahahahahahaha! Disclaimer: I am a Glambassador and have received special perks as part of my affiliation. 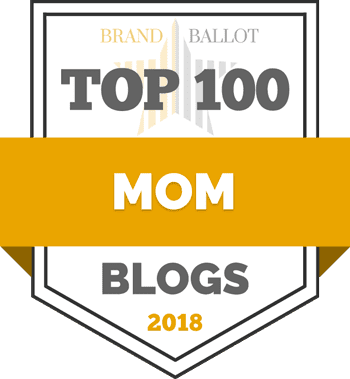 As always, all opinions expressed on my blog remain my own.